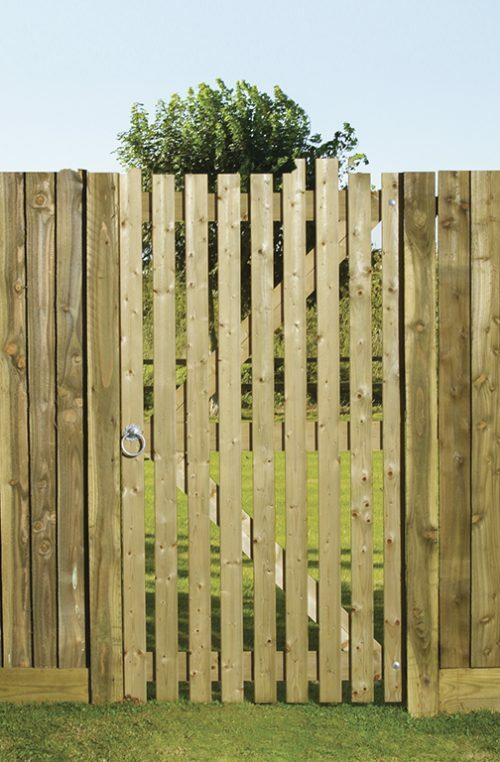 Charltons Pedestrian range of gates encompasses a comprehensive range of wooden side gates to suit every need; from security to aesthetics. 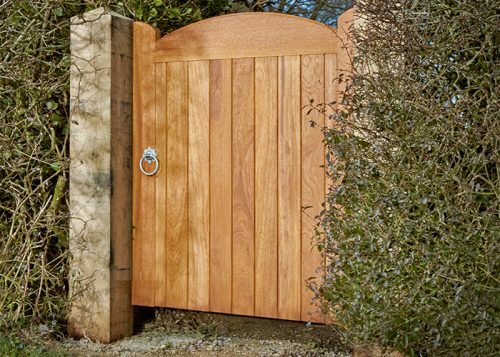 Attractive joinery constructed traditional style gates that add character to the home and garden. All of our products are Made in Britain. 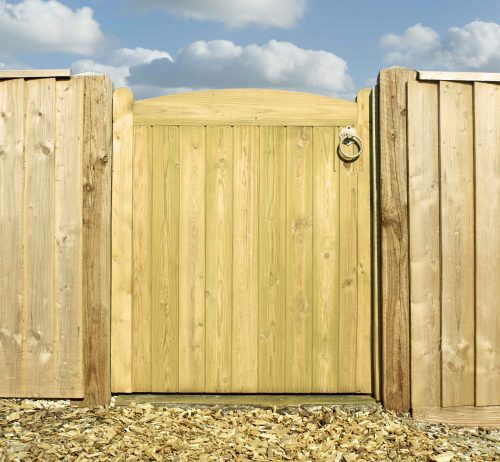 A quality tongue & groove side gate. 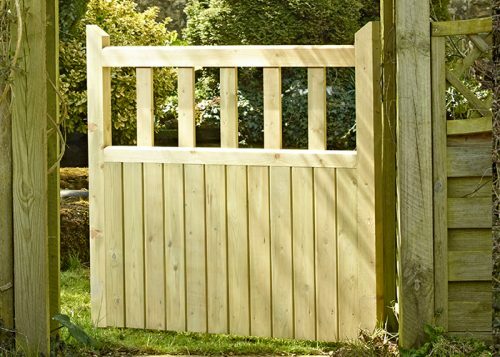 The Wellow is a quality gate with arched top, rounded stiles and tongue & groove match boarding. 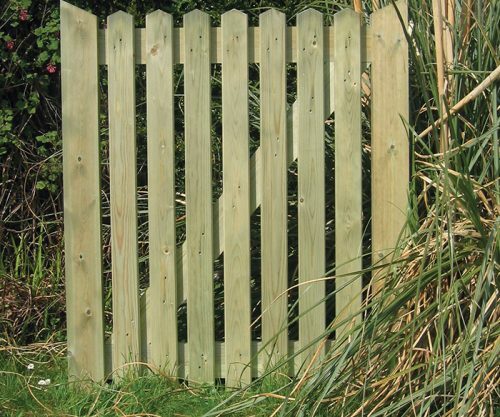 A wooden side gate using tongue and grooved match boarding. 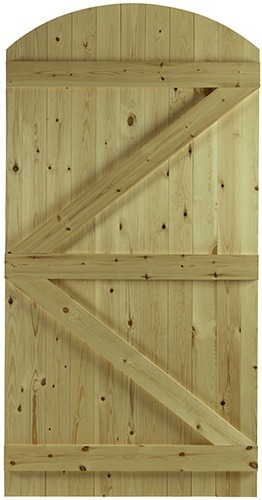 An arch top gate with tongue and groove. 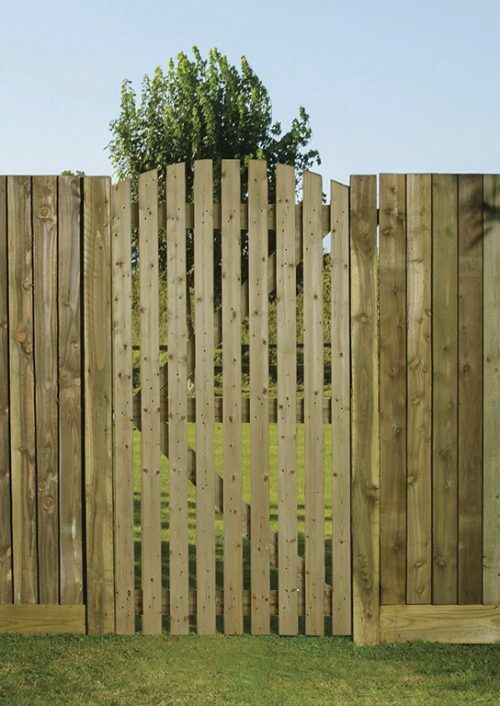 A curved top slatted gate which is ledged and multi braced. 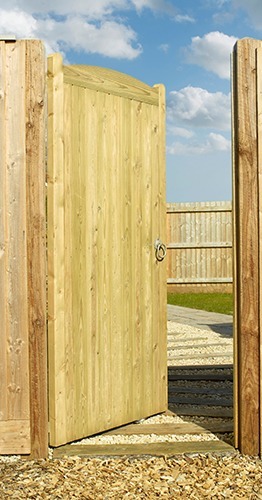 The Hemington is a stylish gate which incorporates ironmongery; it has black finished steel finials running through the top bar for added strength making this gate ideal for any property. 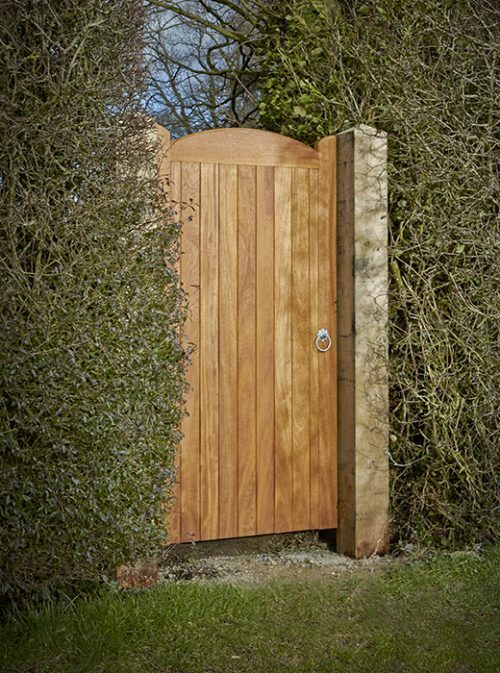 A quality gate with arched top, rounded stiles and tongue & groove match boarding. The Cottage is a heavier duty garden gate.